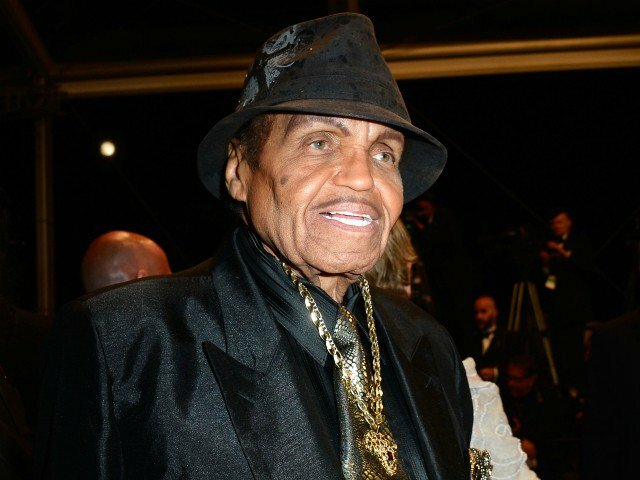 Pop superstar Michael Jackson’s father, Joe Jackson, is dead at the age of 89. Family sources confirmed the news of the Jackson patriarch’s demise to media. Entertainment site TMZ reported that Jackson died at a hospice in Las Vegas. The hospice is connected to a hospital where he was earlier admitted. Jackson died early Wednesday morning. Jackson was hospitalized in June with terminal cancer. His family members have been taking turns visiting him to be at his bedside since then. He has been struggling with health problems the past years when he suffered a stroke and three heart attacks. Jackson is best known for being the manager who launched the sensational singing career of the Jackson 5 featuring his sons Michael, Jackie, Jermaine, Marlon and Tito. He also launched the solo careers of Michael and Janet Jackson. Michael, of course, was known as the “King of Pop” and became one of the biggest stars the music industry has ever produced globally. Due to the phenomenal success of Michael, and also the solid career Janet enjoyed, the elder Jackson is regarded as perhaps the most successful parent managing his children in the history of music. Joe stood by Michael during his molestation trial, although he was criticized after Michael’s death for allegedly trying to profit from his son’s death. Joe had 10 children with Katherine, his wife of 60 years, although they no longer lived together during the last years of his life, although they always interacted. A rep from Michael’s estate has offered their sympathies and also said: “Joe was a strong man who acknowledged his own imperfections and heroically delivered his sons and daughters from the steel mills of Gary, Indiana to worldwide pop superstardom."